The first product we released was Fresh Store Builder, this is our main amazon affiliate script for building amazon stores. This version of the script works on third party hosting providers, as long as they meet the requirements below, you will need to check with your host support to see if they offer it. With Fresh Store Builder Self Hosted Version, you will need to purchase your own hosting account and manage any issues that come with it. You will also need to purchase a domain to use with Fresh Store Builder if you don't already own any domains. 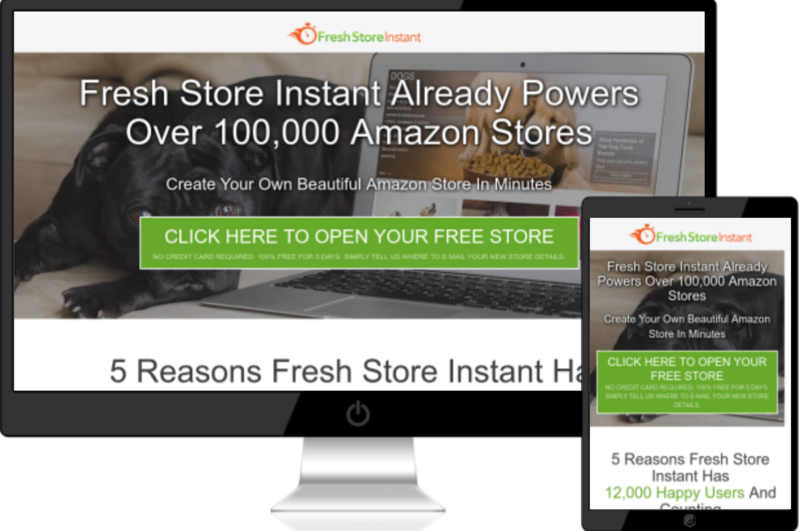 Fresh Store Instant (FSI) is the brand new platform we are working that incorporates Fresh Store Builder with our super fast cloud hosting servers. With a Fresh Store Instant package, you will not need to purchase hosting accounts. Hosting is included with all Fresh Store Instant packages and we manage the hosting account for you. Any issues that come up, we will fix.